The recruiting world will forever remember the Bru McCoy saga. The five-star prospect from Mater Dei High School in California is the No. 1-rated athlete in the nation, specializing as a wide receiver and an outside linebacker at one of the nation’s premier prep academies. 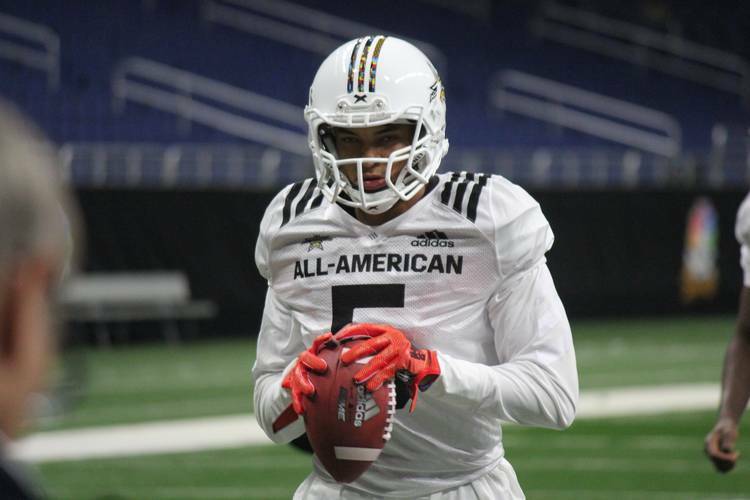 The 6-foot-2, 205-pound athlete chose USC over Texas at the All-American Bowl in San Antonio on Jan. 5. 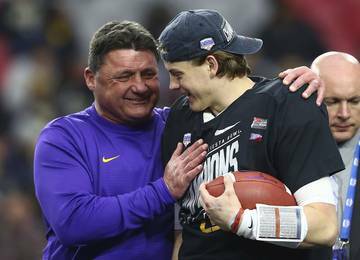 That was supposed to be the end of his recruiting story. McCoy signed with the Trojans and began attending classes at USC. 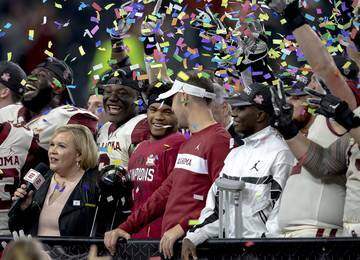 His next chapter was supposed to be orchestrated in Los Angeles under the leadership of Kliff Kingsbury until the former Texas Tech head coach found a bigger paycheck and more clout as the head coach of the Arizona Cardinals. USC was frustrated. McCoy, too. 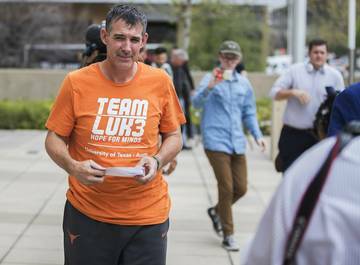 He always liked Texas and admitted at All-American Bowl practice leading up to his decision that “Tom Herman and his staff recruited me the best.” It was the location of USC and the addition of Kingsbury that put the proverbial nail in Texas’ coffin. Kingsbury leaving gave McCoy pause and he entered the transfer portal on Thursday. 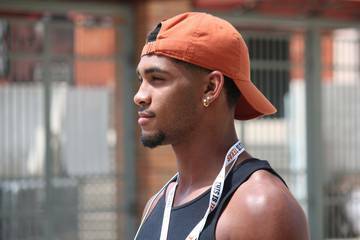 By Friday afternoon, Texas confirmed that the five-star recruit was enrolling at Texas, joining nine other early enrollees in the 2019 class. That 2019 class is now ranked third in the nation and consists of five talented wide receivers. Cuero’s Jordan Whittington was awarded five-star status by the 247Sports composite rankings this week. Jake Smith won the Gatorade Player of the Year award for his exploits at Notre Dame Prep in Arizona. Marcus Washington scored two touchdowns in the Under Armour All-America Game and was named the MVP. 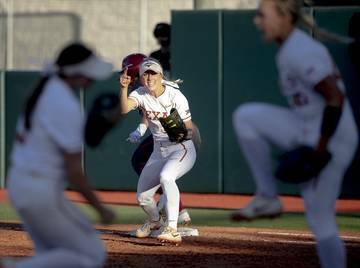 Kennedy Lewis possesses a frame the Longhorns can mold for the future. 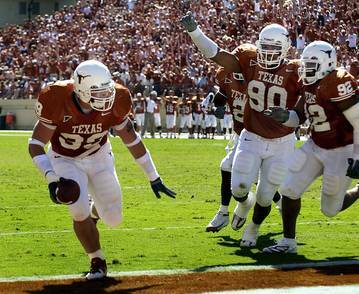 Texas can now add McCoy to that group. He was named the MaxPreps Player of the Year for his two-way exploits as a senior. He’s the highest-ranked commit Herman has signed thus far at Texas, checking in at No. 9 in the nation. He’s a two-time state champion at Mater Dei and was the MVP of the All-American Bowl where he announced his intention of attending USC. This is new territory in recruiting and the looming decision the NCAA must make regarding McCoy’s eligibility in 2019 is important for the future crop of college talent. The early signing period is two years old and most prospects utilized the three-day window in December instead of waiting until February. 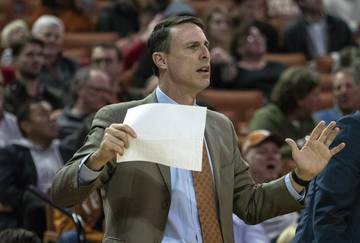 Texas signed 22 of its 23 commits in December and only one player on the 2019 Fabulous 55 remains uncommitted with national signing day still two weeks away. McCoy is considered a transfer and is subject to the same rules. Without a hardship grant from the NCAA, he’d be forced to redshirt and sit out the 2019 season. 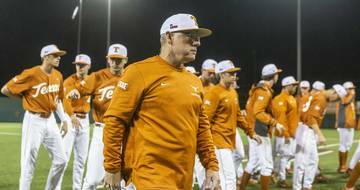 The Longhorns pitched the idea of him replacing Collin Johnson as the premier outside target on the offense during the recruiting cycle and that possibility remains with Johnson returning for his senior season. 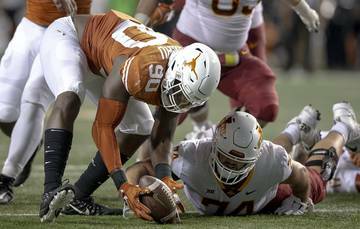 It’s no longer a question of if McCoy will play for Texas. All that’s left is finding out when he becomes eligible to compete on Saturdays for Herman and the Longhorns.